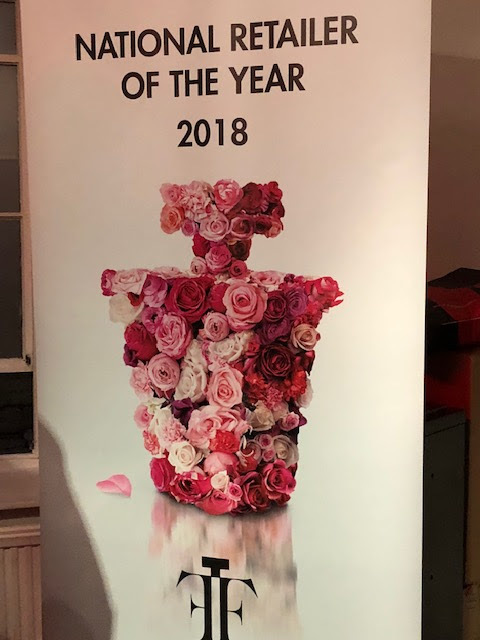 Last week I was lucky enough to be invited to a stunning preview of The Perfume Shop Christmas offerings at the pop up store in Covent Garden. 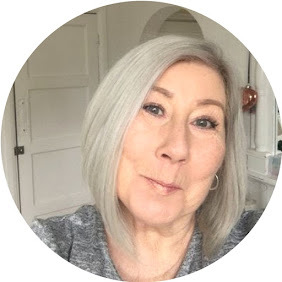 Of course there were lots of fabulous fragrances to try out some old favourites as well as some brand new discoveries for me, I indulged in a relaxing hand massage with Issey Myake fragrance cream, which had be struggling to stay awake! The fragrances were all displayed by the mood emotions that they evoke, you know that feeling when a certain smell takes you back to a time and place you may have thought you'd forgotten? fragrance memory has a brilliant way of staying with us allowing us to transport mentally back to a time or place that made us smile. What struck me more than anything, and I am embarrassed to say this. 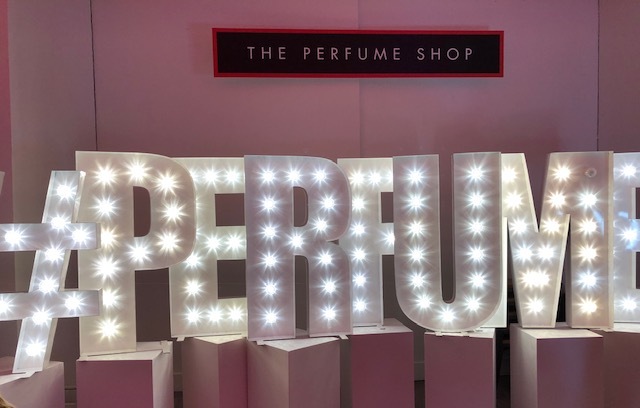 I discovered that The Perfume Shop is much much more than it's name implies, I personally have only ever thought about when popping into the mall gift shopping for fragrance. Go online and just LOOK! gifts galore from Pop up greeting cards to fluffy Unicorns and candles. Something else I didn't know was that you can have your perfume bottles personalised to allow you to give a truly thoughtful gift along with a gift wrapping service. Something else that it think is a fantastic idea is the " Try Me" service. when you buy a fragrance with the try me symbol it arrives with a sample size bottle for you to try out just to make sure you will love the fragrance, if not simply return it, my first thought was how handy having a little sample bottle for your handbag! that said The Perfume Shop have you covered in that department too, offering refillable atomisers designed to carry with you. So with FREE delivery, personalised services and student discount there's a lot to love! love the idea of personalised perfume bottles - although any I get will just say "mine" on them ! !